Welcome to the Scottish National Gallery of Modern Art, home to Scotland’s outstanding collection of modern and contemporary art. 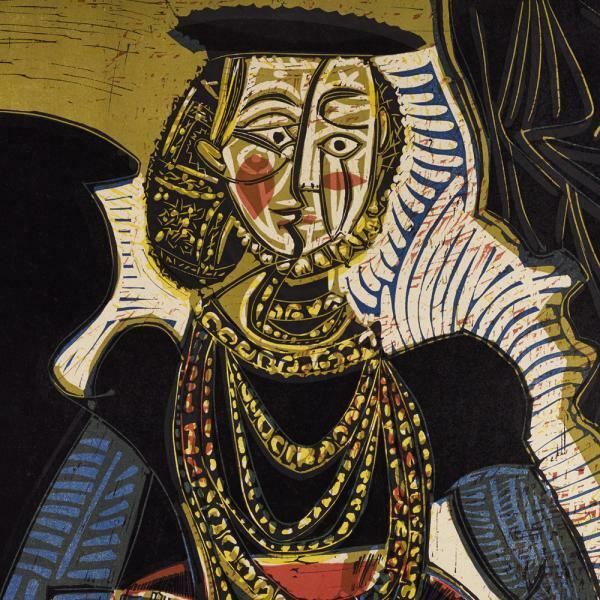 The Scottish National Gallery of Modern Art is a must-see venue for modern and contemporary art. Modern One is housed in a neoclassical building, which was designed by William Burn in 1825. The lawn at the front of the building was landscaped to a design by Charles Jencks and is home to a fantastic sculpture park. 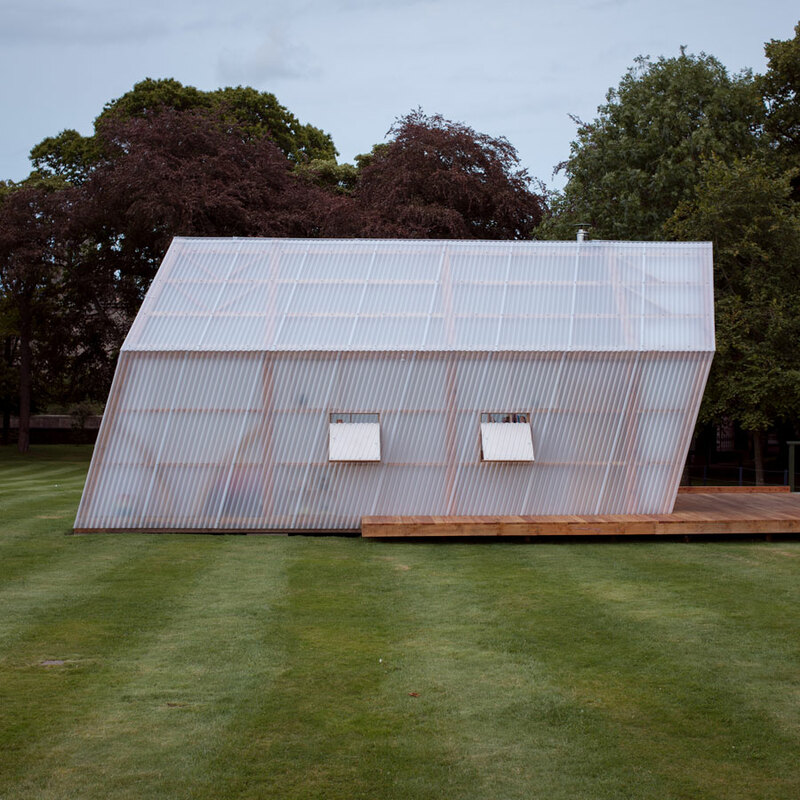 Pig Rock Bothy is also on the Modern One grounds and was designed for a changing programme of performances, discussions, residencies and events. Modern Two was originally built in 1833 was converted into a Gallery in order to show the Gallery of Modern Art’s extensive collection of Dada and Surrealist art and work by the sculptor Eduardo Paolozzi. The Gallery bus shuttles visitors between the three gallery sites, for a voluntary donation of £1, starting and returning to the Scottish National Gallery of Modern Art (Modern One). The bus is able to accomodate one wheelchair. Please note these times are approximate. Below are the floor plans for both Modern One and Modern Two. For safety reasons we kindly ask all visitors to carry rucksacks or backpacks by hand or use one of the lockers. Groups of 10 or more are encouraged to book two weeks in advance in order to make the most of your visit and take advantage of discounts on paid exhibitions. Our team can help you plan your visit. We offer an exciting range of tours and workshops for students of all ages. 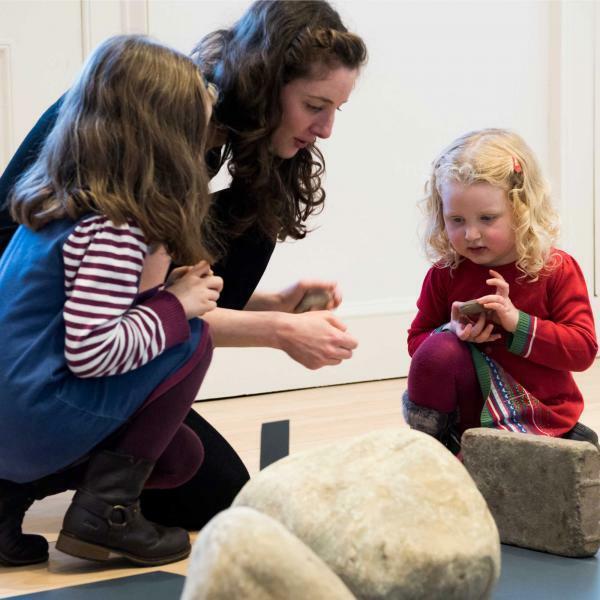 Pop in to see the latest exhibitions, take part in our year-round programme of family activities or just relax in our family-friendly cafes; we’re free and open every day. 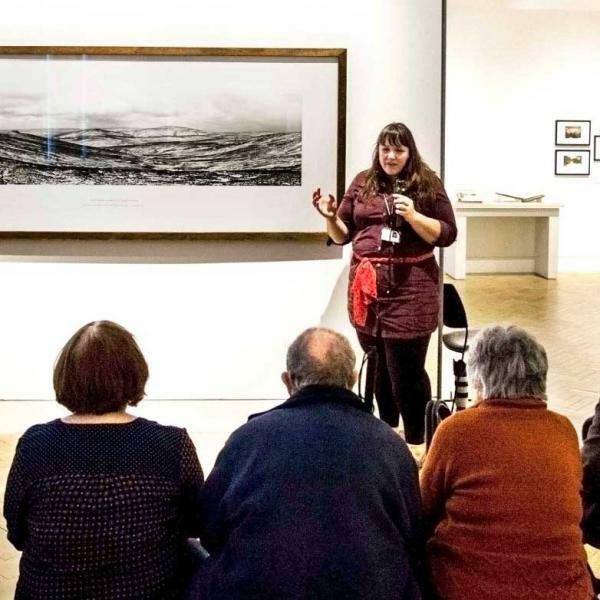 We invite community and access groups to explore Scotland’s National Collection for free through guided or self-guided visits and free entry to all paying exhibitions. We also offer a free programme of dementia-friendly workshops, aiming to create a relaxed, welcoming and sociable environment where all contributions are welcomed and valued. Café Modern One looks out onto a beautiful terrace and kitchen garden to the rear of the gallery and offers seasonal tasty salads, deli filled sandwiches, hearty soups, delicious hot dishes and artisanal baking all prepared from scratch on the premises. Café Modern Two offers table service and a seasonally changing lunch menu which includes soups and light main meals, all cooked on the premises, as well as antipasti platters and filled focaccias and baguettes. 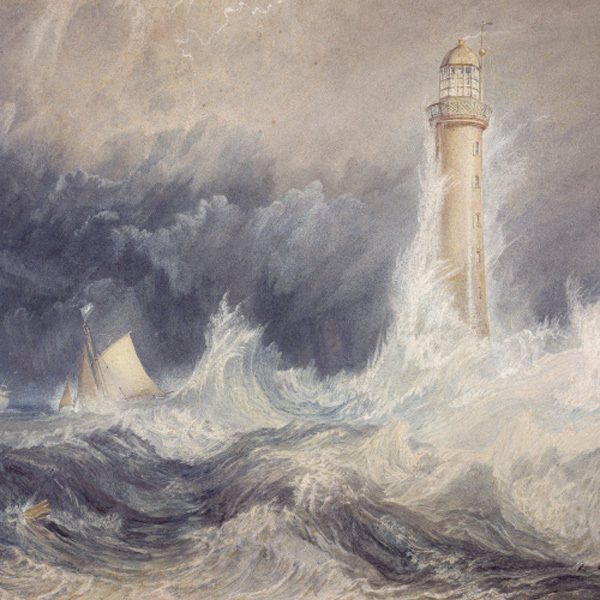 There are shops at both Modern One and Modern Two, each with a wonderful selection of books, art-inspired gifts and a great range of postcards featuring works from the collection. 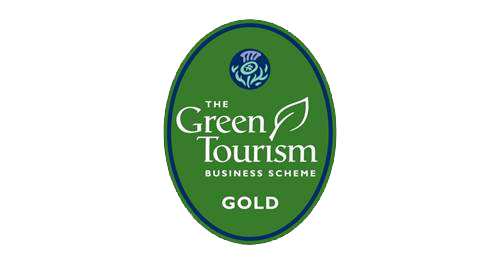 National Galleries of Scotland are holders of a Green Tourism Gold award. This is the highest level award and demonstrates that we are an organisation committed to being an environmentally responsible visitor attraction, which champion sustainable practises within their operations and promote green tourism. The Galleries were scored on a number of categories covering everything from how our buildings are managed, biodiversity on our grounds to social and equality issues. 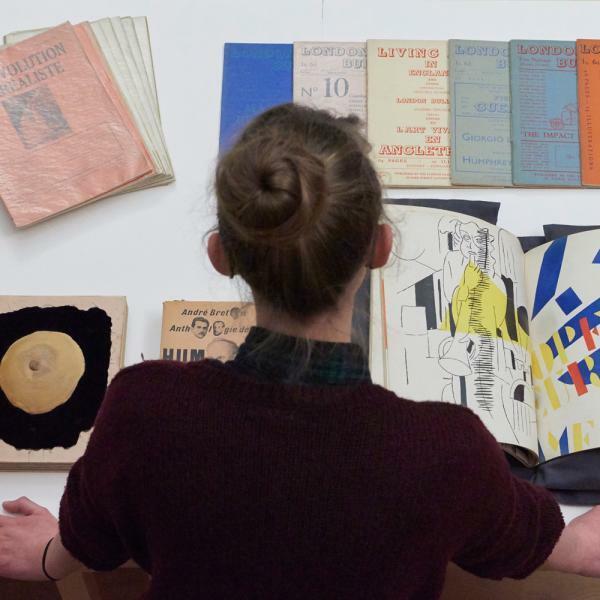 Our print rooms and libraries are open to the public by appointment. 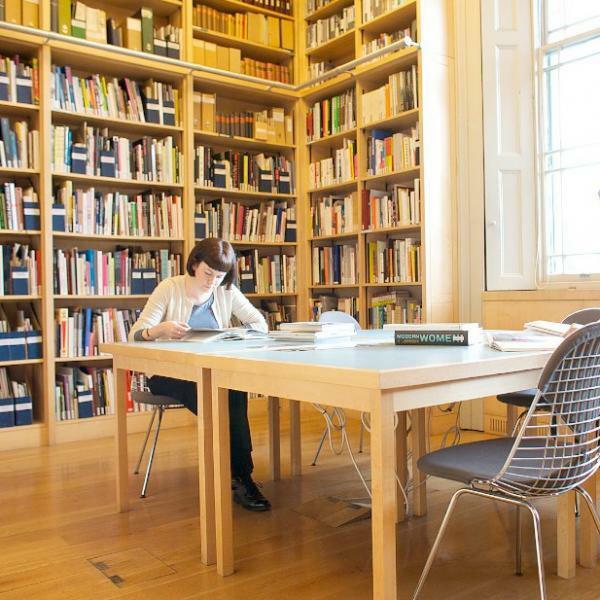 Personal and institutional archives relating to 20th and 21st century Scottish and international art. 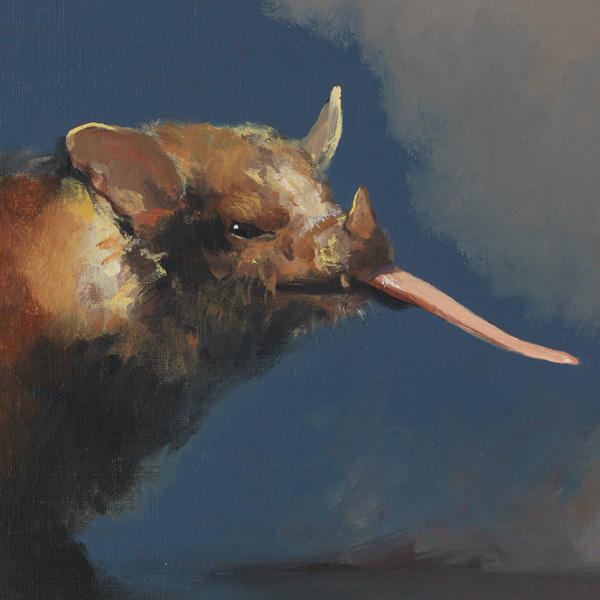 The collection consists of Scottish and international 20th and 21st century graphic art. 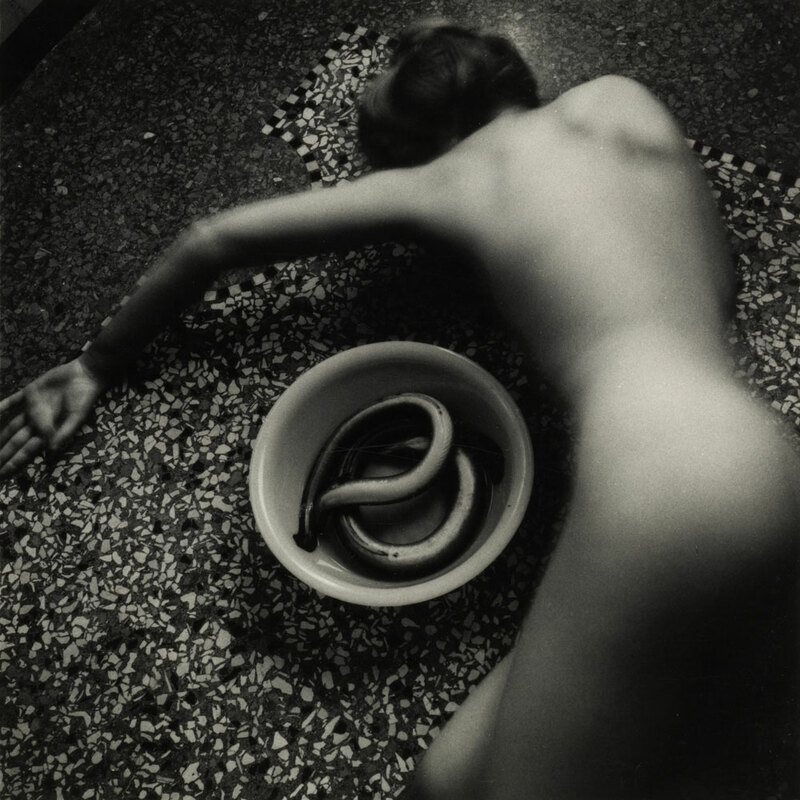 The modern art library covers the mid 19th century to the present day. The collection consists of over 30,000 works of Scottish and international graphic art, from the early Renaissance to the 20th century. 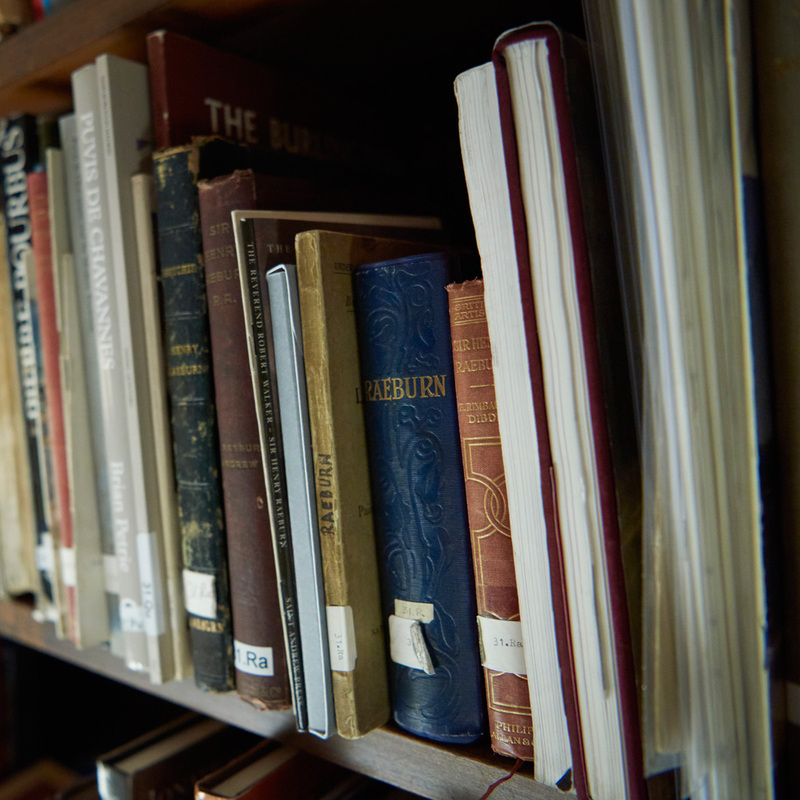 The historic art research library covers the 14th to the 20th century. 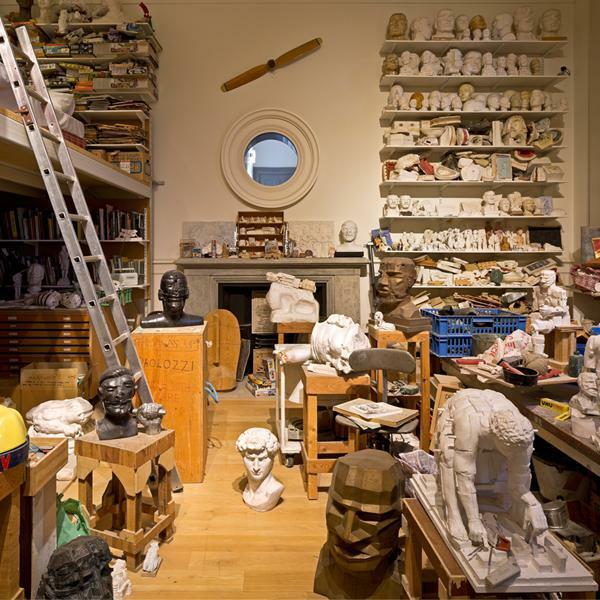 Discover more about Eduardo Paolozzi, his working methods and the source of his ideas in this recreation of his studio. 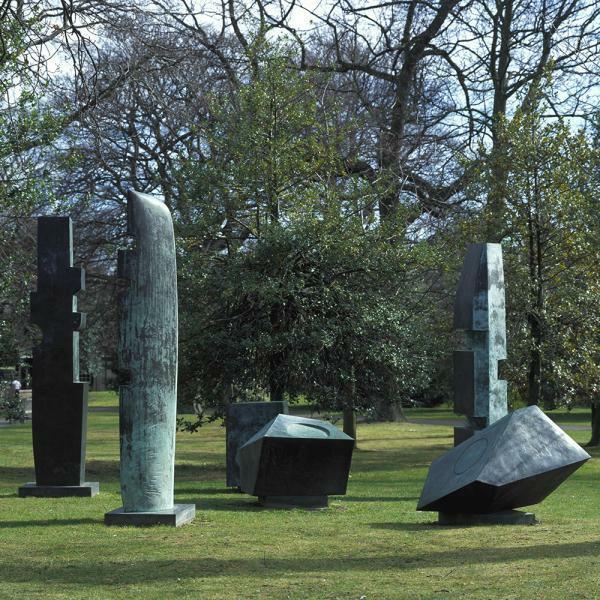 Explore the sculpture in the grounds of Modern One and Two, with this audio tour. Pig Rock Bothy is host to a dynamic and changing programme of performances, workshops, residencies and events. Two stylish neo-classical venues for smart evening events with extensive parkland and unique interior artworks. Perfect venues for stylish parties, drinks receptions or product launches.